Fig. 1: Drinking coffee in moderation has been shown to have many health benefits. Despite the common conception that coffee can be unhealthy, many research studies show that drinking coffee in moderate amounts may benefit your body in the long run for reasons scientists are mostly unaware of. Coffee has been shown to greatly help in preventing type 2 diabetes, liver disorders, and even Parkinson’s disease. In addition, it tends to have no effect on causing the vast majority of cancers other than those of the bladder or urinary tract. However, these results don’t prove that coffee is entirely beneficial either. Excessive drinking has also been proven to cause gastrointestinal issues such as reflux, as well as decreased bone and heart health. Thus scientists still recommend a maximum of four cups of coffee per day for adults. Pourshahidi, et al., A comprehensive overview of the risks and benefits of coffee consumption. Comprehensive Reviews in Food Science and Food Safety 15.4, 671-684 (2016). 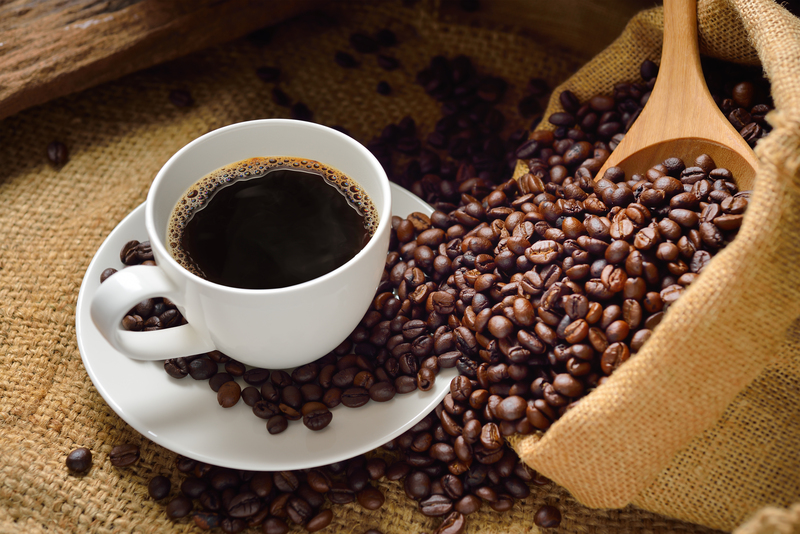 Mayo Clinic Staff, Caffeine: how much is too much? Mayo Foundation for Medical Education and Research (2016).